Ellis Short or someone else? Chris Coleman or someone else? Not for the first time, Wearside looks ahead to the summer with more questions than answers. 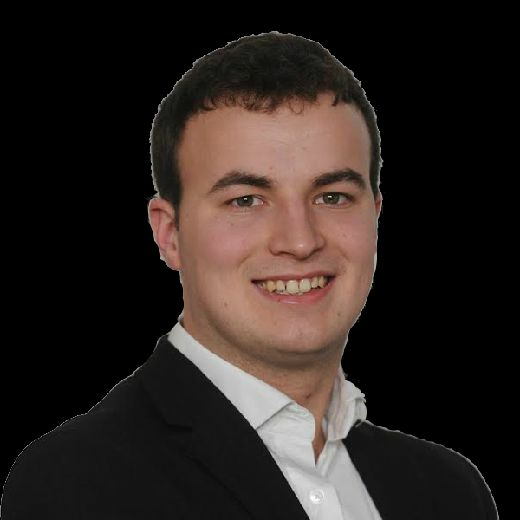 This week’s agent fee figures, released by the FA, showed that Sunderland’s constant need for overhaul has had many negative consequences and another one will be required in the coming months. 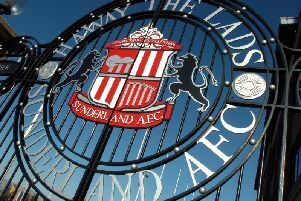 With the transfer window shutting on the eve of the new season, rather than the end of August, Sunderland will need to move quickly and decisively. Coleman remains eager to be the man who leads the revivial and significant recruitment planning has begun. As long as uncertainty over the ownership continues, however, he knows he is at a disadvantage. He said: “For some time we have been looking at potential signings. “We have been out travelling round, looking at live games whenever we possibly can if we are not playing ourselves. “If you are an agent or a player, you would be looking at our club and the uncertainty here. “It’s probably not so much which division are we going to be in, it’s what’s going to happen and what are the plans. “Those are the questions we get asked when we talk to certain people about availability – they say ‘what’s happening at your club?’, and it’s a tough one for us to answer because at the moment we are all in the dark, really. “We have two meetings in recruitment – one where there is no money, and one where there is potential to spend,” he added. “That’s how we have had to play it. “He could cost us, what are the chances of getting him, or what are the free players and the loans that might be available. With a number of his own players out of contract come the end of June, Coleman knows the importance of making a fast start on recruiting free agents, who will be key if Ellis Short does not sell or begin investing in the playing squad again. “We have already started speaking – not just us, but all clubs are the same, trying to get ahead of the game. “The saving grace for us is that this is still Sunderland AFC, no matter what division we are in, and that is an attraction. “I can’t say we’ve had doors slammed in our faces, on the contrary really. Sunderland’s need to bolster their squad last summer, and indeed in January, left them overly dependent on loan signings. It is a cycle that both Coleman and the Sunderland support are dpeserate to see broken and the former sees it as a crucial when it comes to building a real sense of unity both amongst the squad and with the fanbase outside. He said: “In one way it’s scary [potential turnover], in another it could work in our favour if we have to start again. “I totally get why we took so many loan players, because needs must, but the danger of that is that they return to their clubs and that makes it difficult to build that rock-solid togetherness. “It’s very difficult to do that if you know that in six months or 12 months at the end of your contract you are going back. “If you are going to build properly, more and more of those loan deals have got to be permanents.